Dr. Ari Kasprowicz earned her Naturopathic Medical Degree from Bastyr University, and holds degrees from Syracuse University in Exercise Science and Clinical Nutrition. Her interest in comprehensive health care developed at a young age. While she was pursuing professional athletics, Ari found herself juggling between multiple practitioners in efforts to optimize health and performance. Her awareness in holistic health and curiosity about a better health-care system was further established when she developed her own autoimmune disorder. She immersed herself in her studies and latest research concerning chronic disease, all of which further supported the use of time-tested natural modalities of healing. Dr. Kasprowicz is passionate about guiding her patients to a state of optimal health through the use of science-based natural therapies. She believes fully in the body’s ability to heal, and recognizes that addressing the root cause, rather than controlling the symptoms, is necessary for complete restoration. Dr. Kasprowicz believes it is important to understand the entire person in order to facilitate healing and offers each patient a comprehensive individualized treatment plan to ensure that his or her goals are reached. Over the years, Dr. Kasprowicz has developed a special interest in hormone balancing, autoimmune disease, natural approaches to dermatology, and cardiometabolic disease. 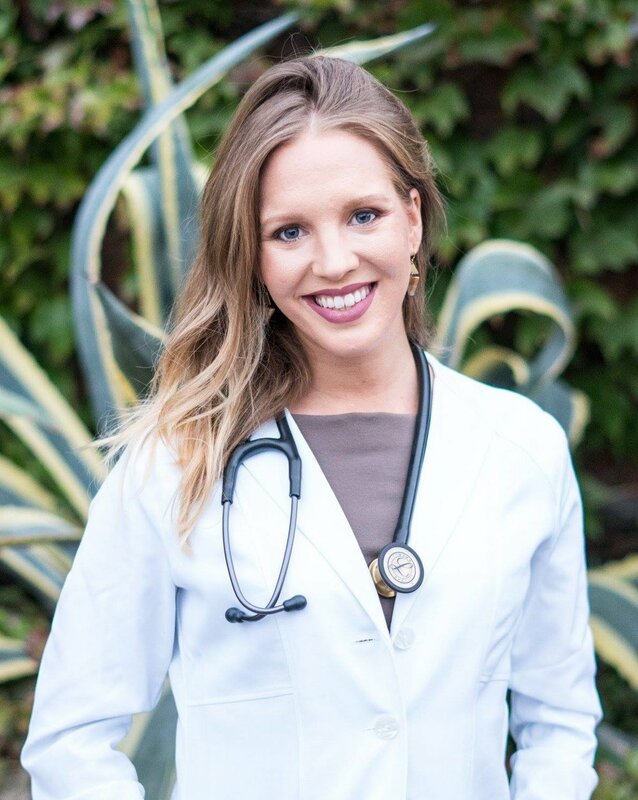 During her time in naturopathic medical school, Dr. Kasprowicz had the privilege to work alongside one of the leading Naturopathic Doctors in regenerative therapies, and has had the opportunity to be on the forefront of revolutionary cosmetic regenerative therapies, as well as work on product development for natural skin and hair care. Dr. Kasprowicz has always been passionate about pursuing a healthy active lifestyle, and believes that nature and quality time with loved ones is the best medicine of all. In her free time, she enjoys being active in the great outdoors, experimenting in the kitchen, spending time with God, and laughing with those she loves most.